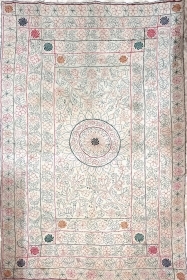 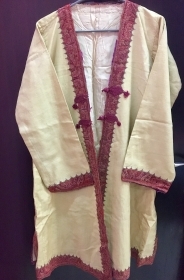 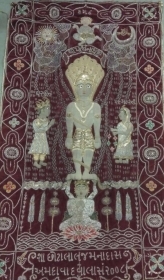 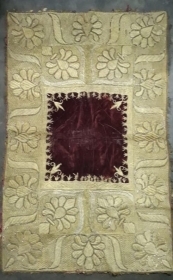 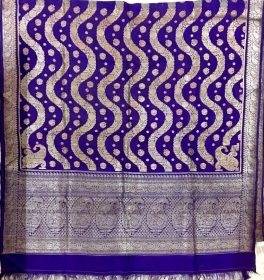 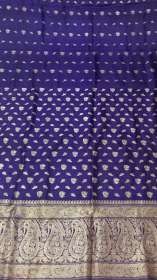 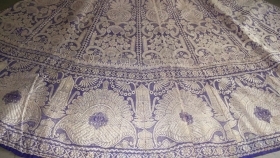 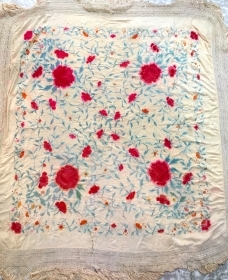 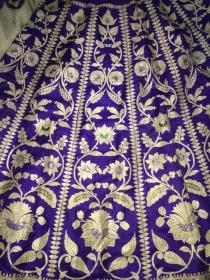 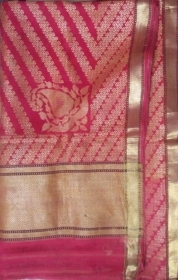 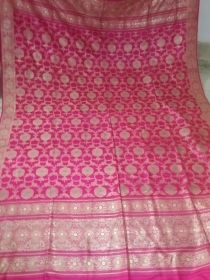 I AM BASED IN INDIA AND DEAL IN GOOD AND EXQUISITE VINTAGE INDIAN COLLECT-ABLE TEXTILES .PLEASE DO CONTACT US FOR MORE DETAILS AND QUERIES ABOUT THE INDIAN VINTAGE TEXTILES.PLEASE GIVE US AN OPPORTUNITY TO PROVIDE YOU PEOPLE IN HAVING GOOD INDIAN VINTAGE TEXTILES AND ARTS.IF ANY GUEST REQUIRE ANY TYPE OF VINTAGE INDIAN TEXTILES PLEASE BE FREE TO CONTACT US. 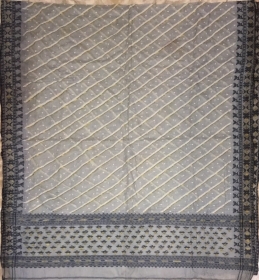 active since September, 6, 2015. 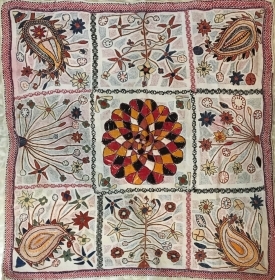 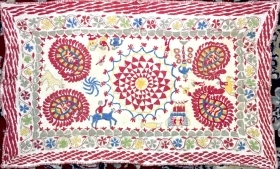 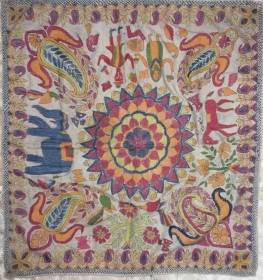 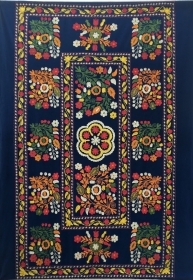 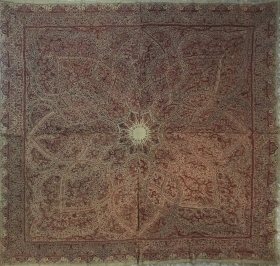 Vintage suzani hanging from Uzbekistan the size of this suzani is 213 cm x 152 cm.the suzani is in mint condition. 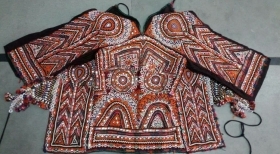 Kutchi hand embroidered blouse top with Dheberia Rabari embroidery work with the finest needle work example from Kutch region Gujrat India. 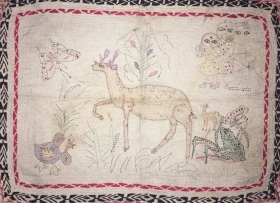 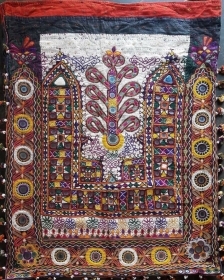 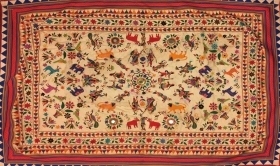 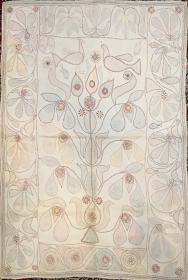 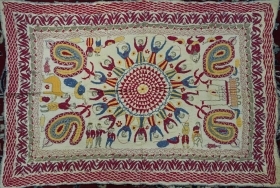 Vintage welcome hanging from Kutch region Gujrat India.the size of the hanging is 74 inches x 52 inches. 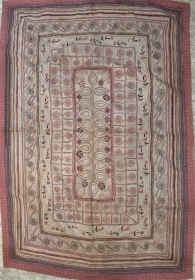 Vintage chope Phulkari in good condition but having stains from Punjab India C.1900.size of chope Phulkari is 118 inches x 70inches. 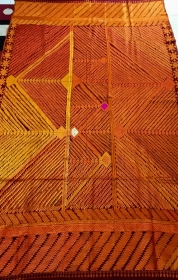 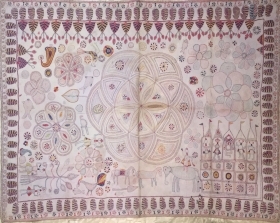 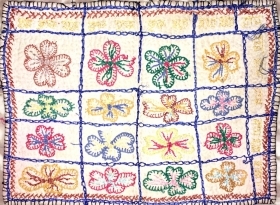 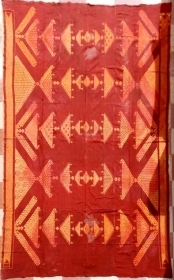 Phulkari Bagh from west Punjab (Pakistan) in good condition with geometric design. 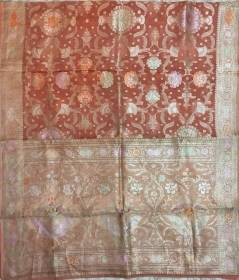 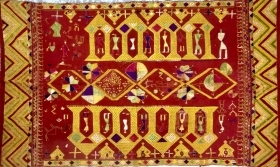 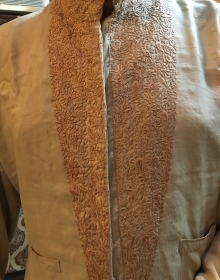 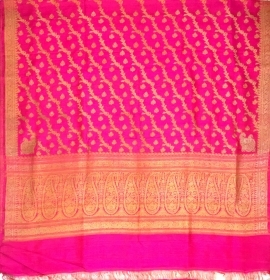 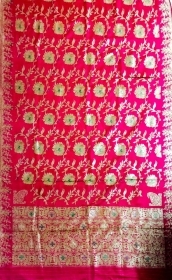 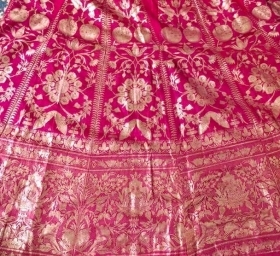 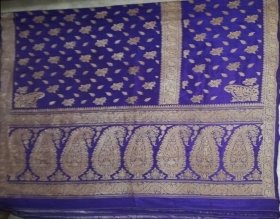 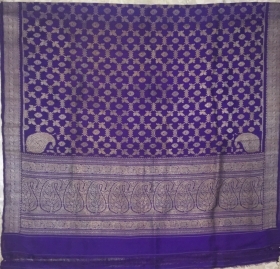 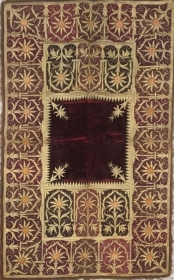 Vintage Pitambari sari real Zari work from Varanasi city of Uttar Pradesh India c.1900 used by the royals families of India. 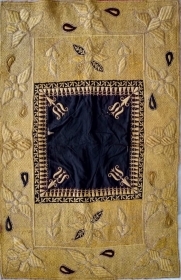 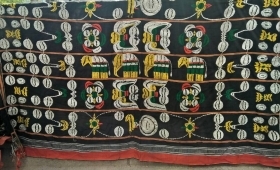 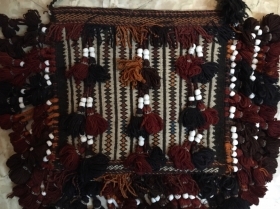 Hand woven vintage Naga shawl from naga tribe of khonoma village of Nagaland India ,the shawl is in good condition . 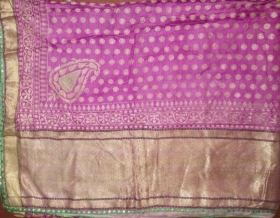 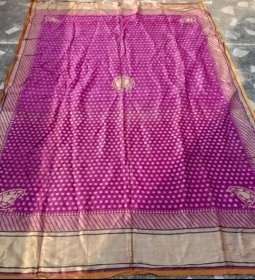 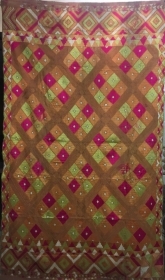 Vintage phulkari from (east) Punjab India called as bagh rare design.bagh is in very good condition.